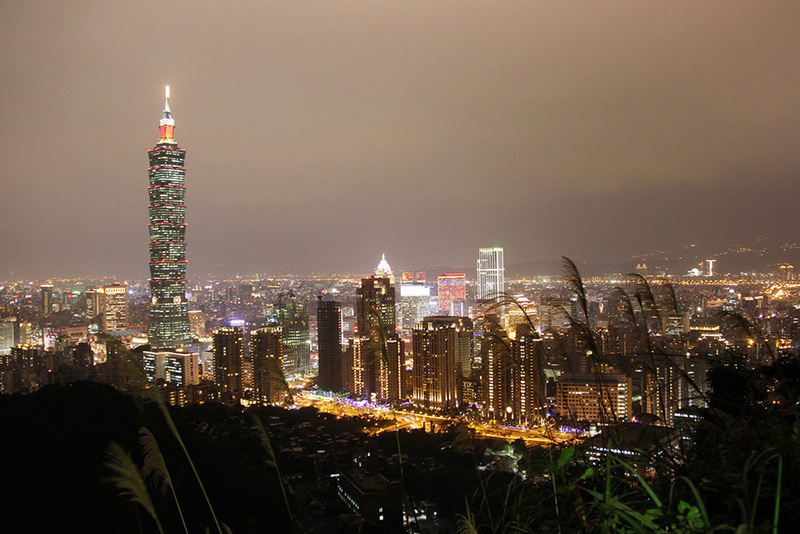 Taiwan may not be on your list, as well as it wasn’t on mine until a friend of mine decided to go there for a semester abroad. So me and my boyfriend visited him for some days and for new year’s eve. We had a fantastic time, even though it was raining a lot. 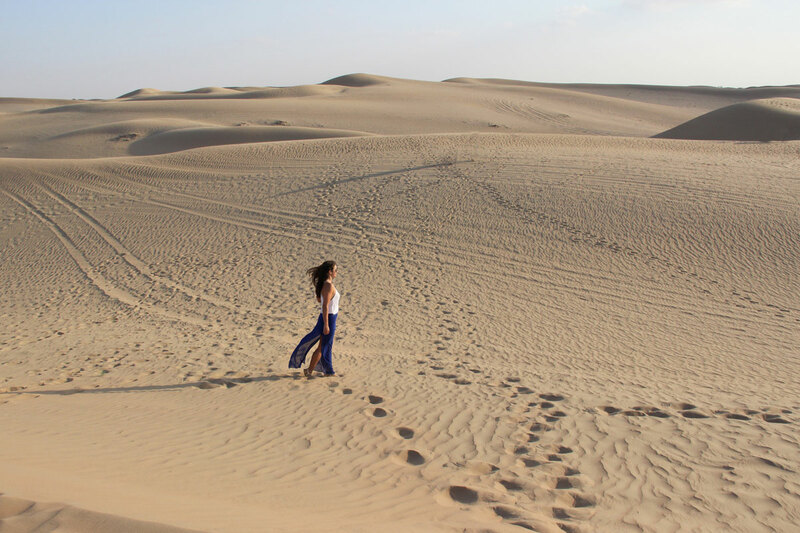 And i enjoyed it, that our friend showes us around, so we were able to see all the nice and interesting things. 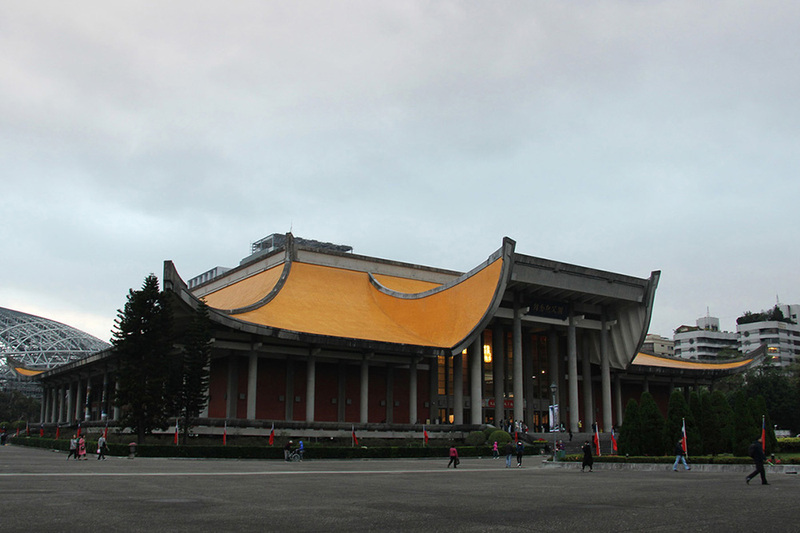 The memorial hall is at the end of a big square, which is surrounded by the concerthall, the national theater and a very beautiful entrance gate, i was really impressed of. 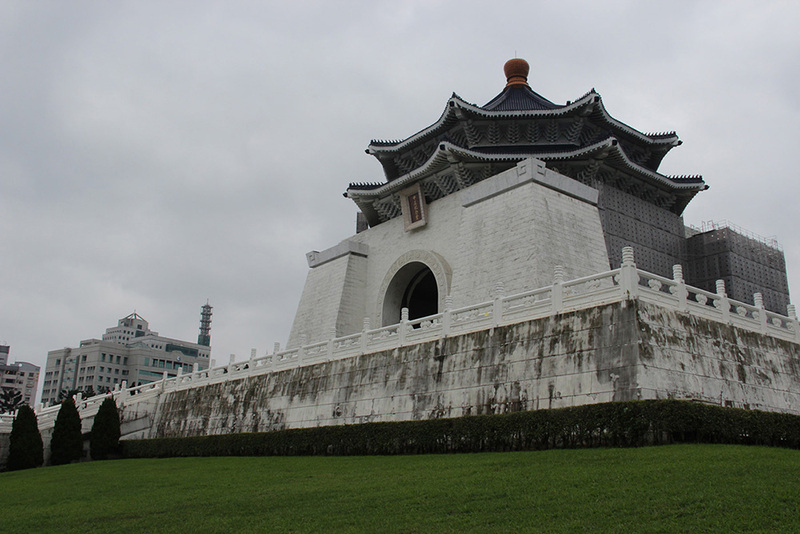 You can find this memorial hall not far from the Taipei 101 and from the square it is on you have a fantastic view to the skyscraper. 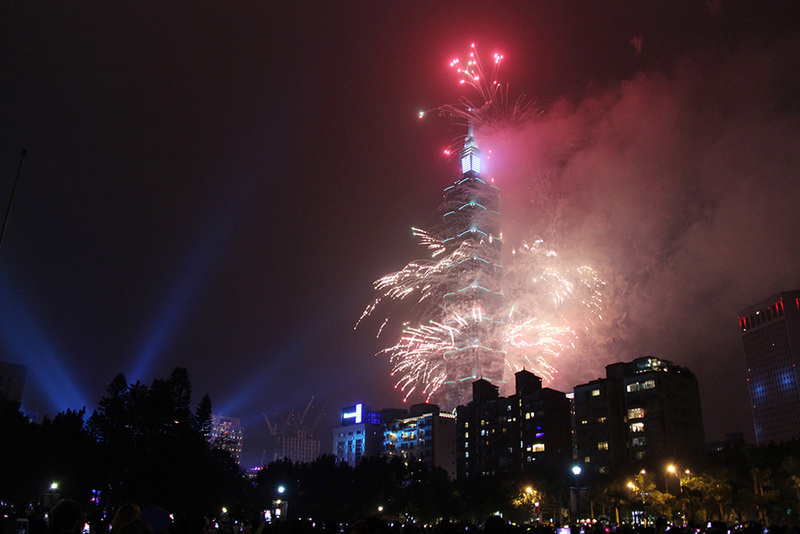 We also spent new year’s eve there, watching the firework and having fun. 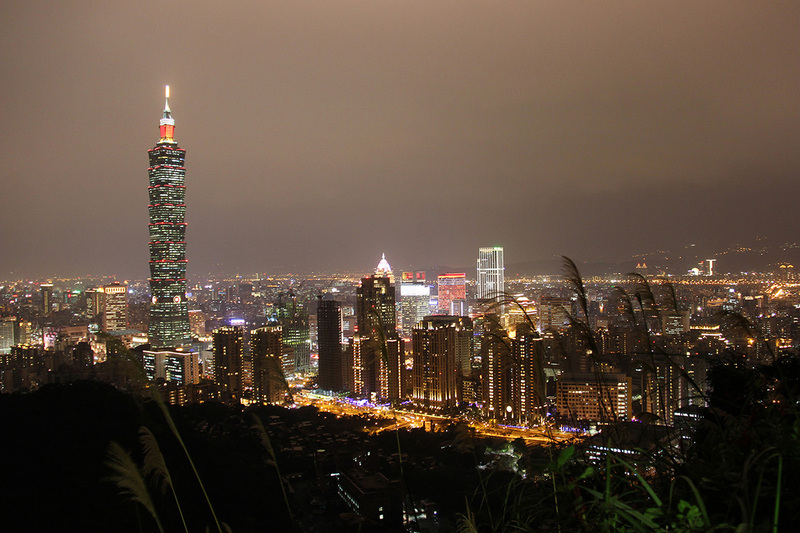 After climbing a lot of steps, you will have a fantastic view over the city from the three viewpoints that are on your way and even in the night there’s enough light to get up the hill easily. 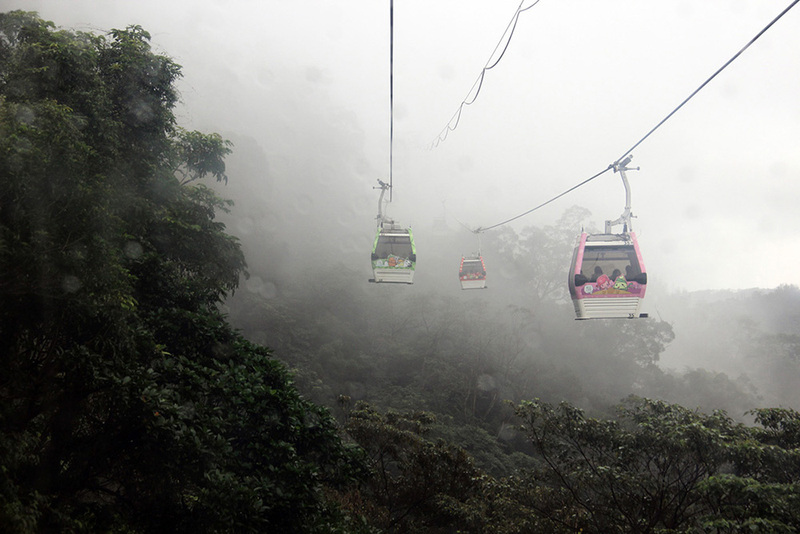 Doing a trip to the maokong gondola is a must, if you’re in taipei. 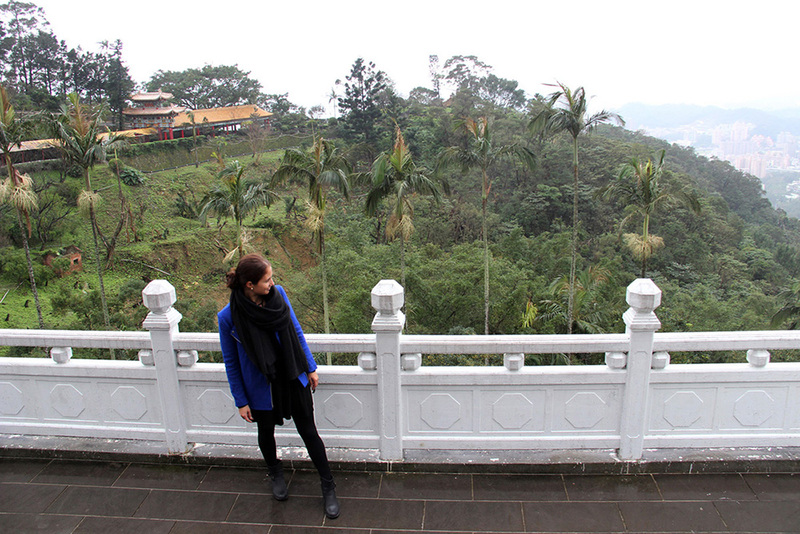 Up the hill you can find tea plantations and some temples. 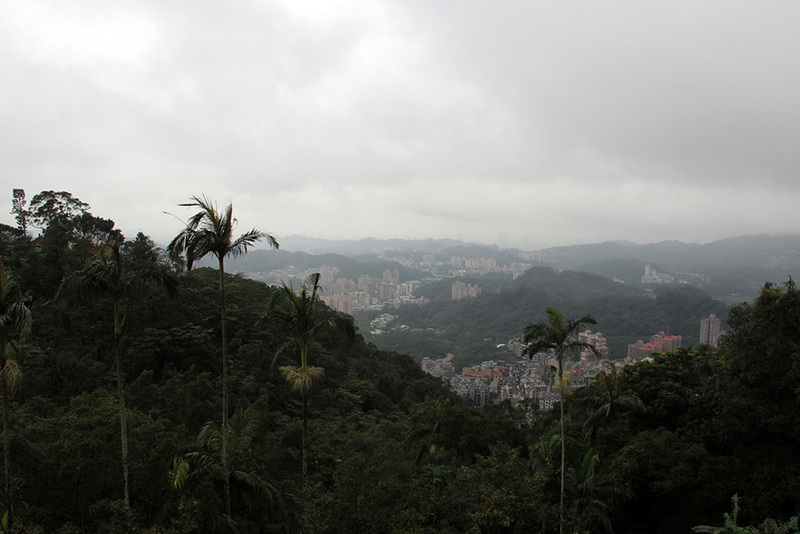 You can also find the zoo at the middle exit of the gondola and up the hill you (should) have a nice view over the city. Due to our bad weather conditions we were not able to see the city at all. 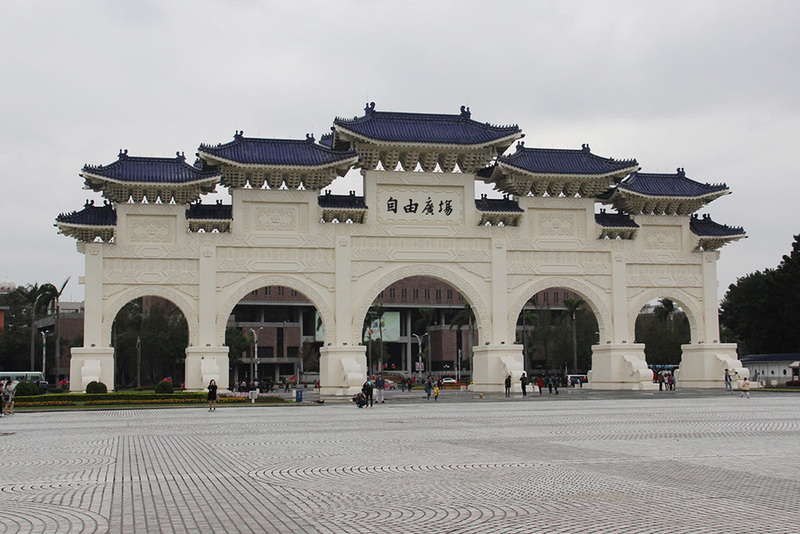 Finding a temple in Asia isn’t that difficult and there are some temples worth visiting in taipei as well. 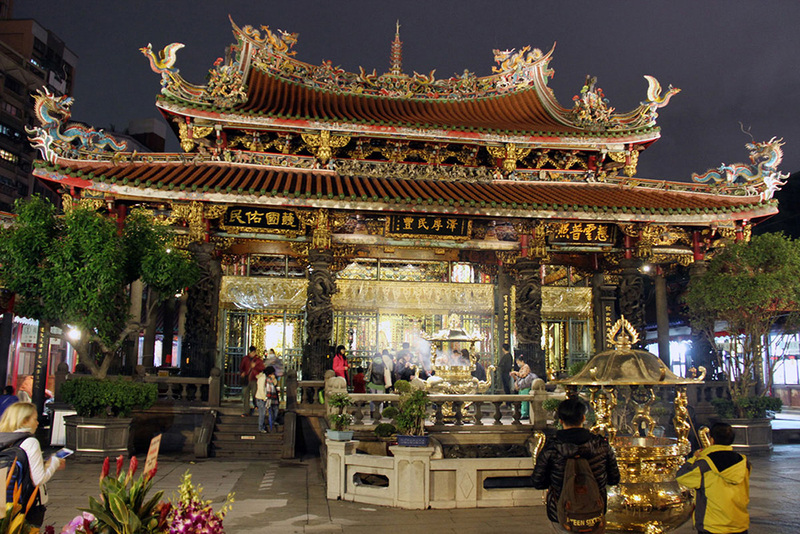 We were visiting the Mengjia Longshan temple next to the nightmarket, where we were also passing by. 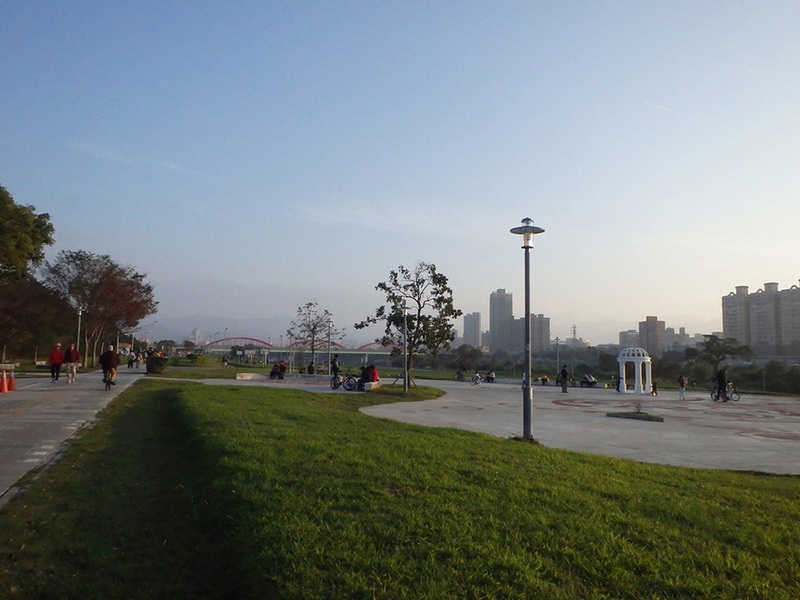 There are a lot of beautiful parks in taipei and on the first of january we were able to see how beautiful the parks can be, because we had perfect weather conditions. 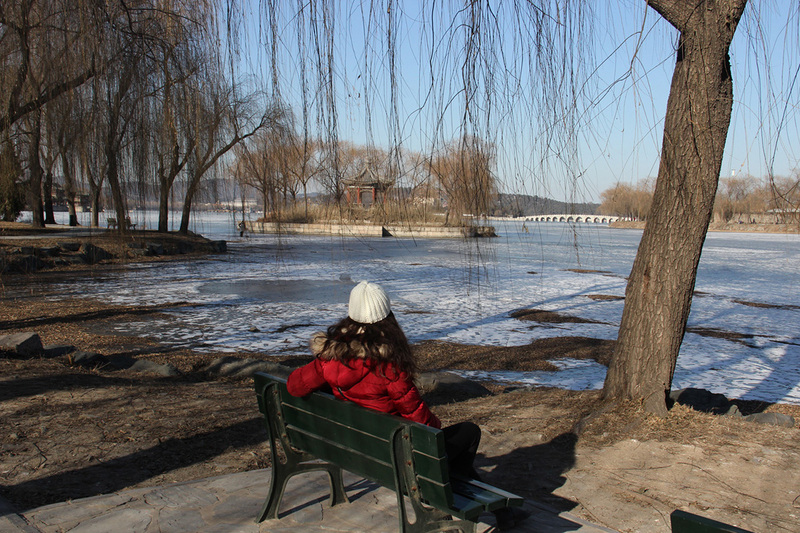 We took a walk in the park Gu Ting Riverside Park next to the NTU-Shui Yuan campus. 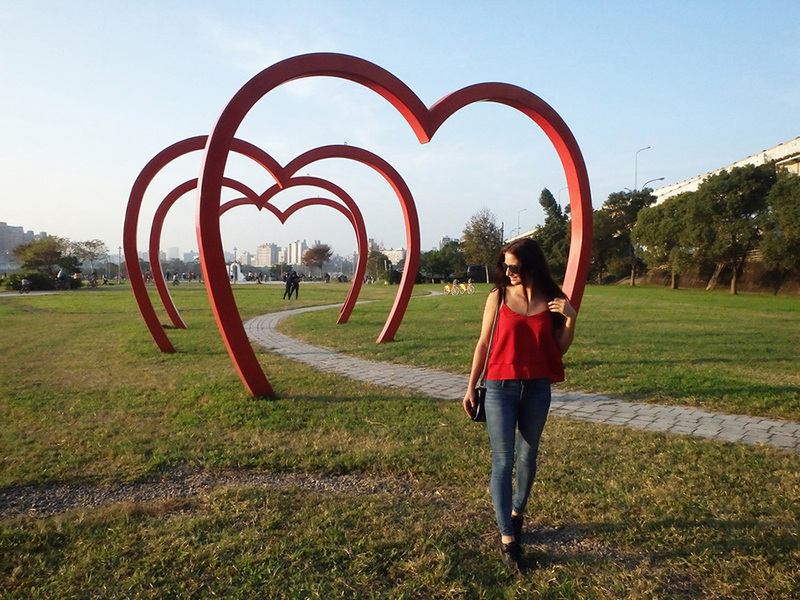 I really loved it, because you can find some heart shapes, greek replicas and so on. The Jiantan grand hotel is also worth seeing, it’s a really big hotel on a little hill. Paradise for all night-lovers. Ximending reminded me so much of the times square, just a little smaller but containing a lot of bars, restaurants, cinemas, gaming areas and so on. 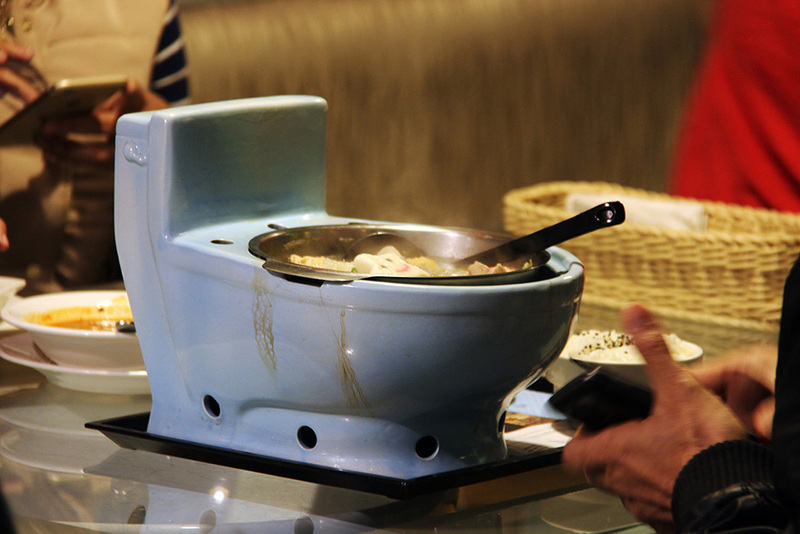 Maybe you’ve seen it on TV or in newspapers – there really is a restaurant where everything’s dealing with the topic “toilets”. 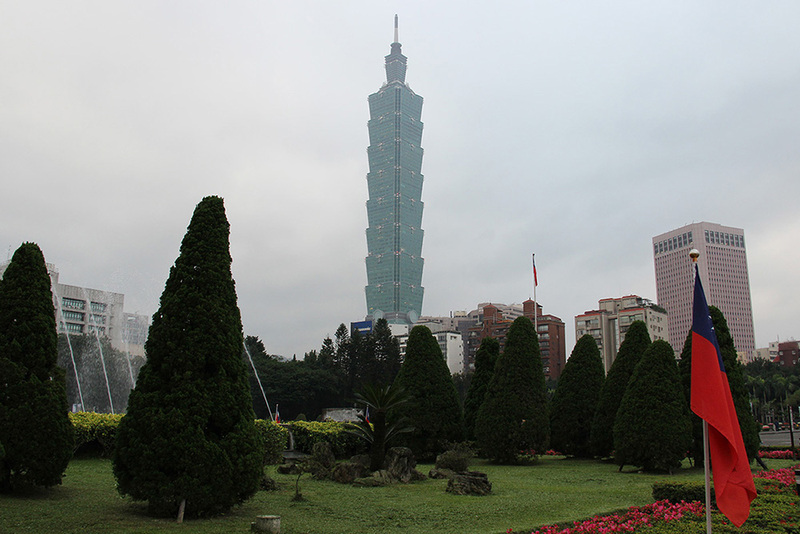 I think that this is a must-do when you’re in taipei, it was such a funny experience. Don’t go there at times everybody’s going to a restaurant, it might be fully booked. 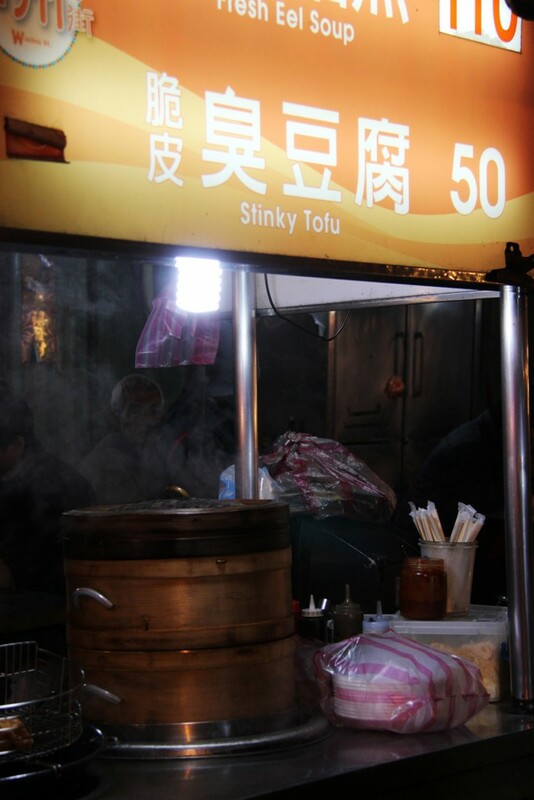 If you’re brave then try the taiwanese speciality stinky tofu. After walking by a pot of that speciality you know why it’s called like that and i’ve heard that it tastes just like its name. 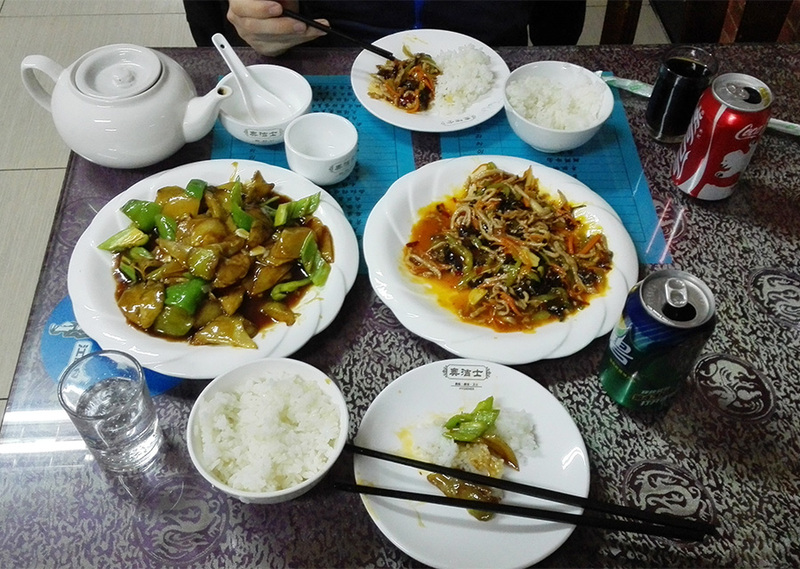 Ich wünsche dir eine schöne Zeit in Taipeh!